January 30th , Bell’s Let’s Talk day this year, is a day devoted to opening up conversation about Canada’s mental health. It is estimated that 1 in 5 Canadians in a given year will experience a mental health concern throughout their lifetime. Chances are that even if you haven’t experienced a mental health issue, someone close to you has or will at some point. Mental illness does not discriminate and affects people of all ages, culture, education or income level. 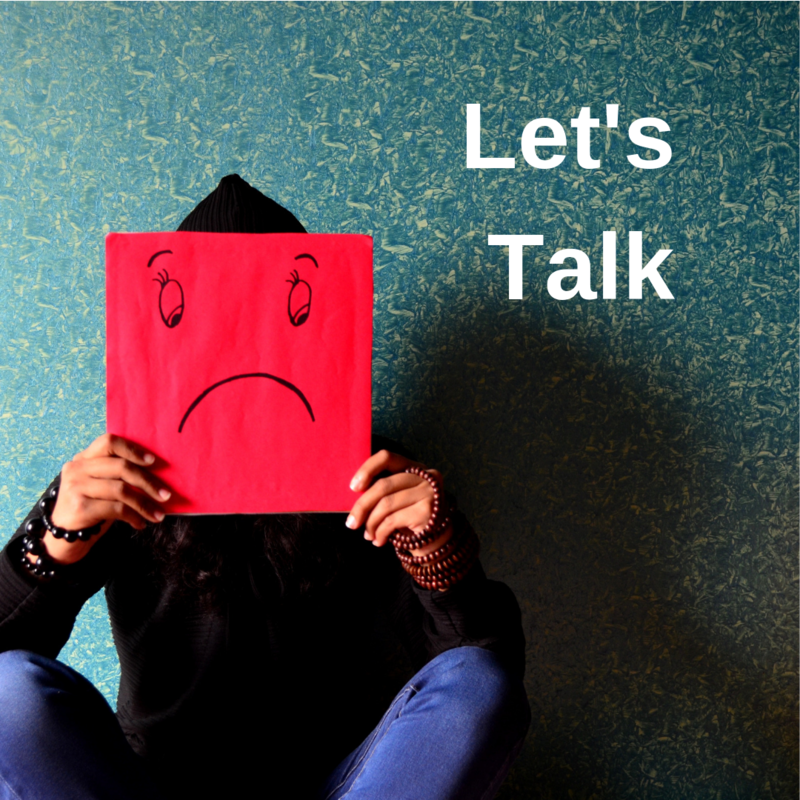 That person sitting next to you on the bus, a colleague at work or even that friend who appears to have their ‘stuff’ together could all be experiencing some sort of mental health concern. While you may not get to understand the situation of the person sitting next to you on the bus, consider checking in with your friends, family or others you care about by offering support. This can be as simple as showing that you’re there by inviting them for coffee or dinner, asking a sincere “how are you?” or “what can I do to help?”, or letting them know “I’m here, and I’m listening”. Even if the other person doesn’t want to talk or if they don’t think there’s a problem, knowing that they can come to you and that you care may help them start a conversation. Merely 50% of Canadians would tell friends or co-workers that they have a family member with a mental illness. True. Just 50% of Canadians would tell friends or co-workers that they have a family member with a mental illness, compared to 72% who would discuss a diagnosis of cancer and 68% who would talk about a family member having diabetes1. True. People experienced stigma within their own family (56%), from friends (52%), from their doctor (44%), from other health care professionals (32%) and at work (30%)1. Shame around mental health is real and is one of the largest obstacles in seeking needed support. People don’t want to feel judged or defined by a mental health problem. Do your best to offer support in a compassionate, non-judgmental way. Avoid comments such as “you’ll get over it” or “relax”, which further fuel the judgment and stigma. True. Of the 500,000 people off work in any given week due to mental health problems, there are 355,000 disability cases due to mental and/or behavioural disorders, plus approximately 175,000 full-time workers absent from work due to mental illness1. As a naturopathic doctor, my goal is to help you to feel better. We start this process by understanding and addressing the variety of factors that may be contributing to your mental health concerns. We talk about your situation and outline a treatment plan so that you can start making choices that are in line with your needs in the short-term as well as your long-term health goals. If you’re ready to start feeling better and ready to learn about what you can do to achieve mental well-being, call to schedule your appointment at 780-757-7700.